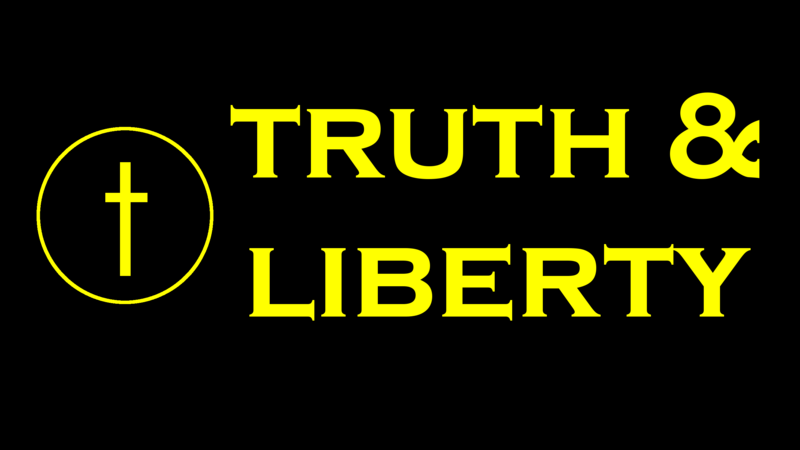 Truth & Liberty | Reformed Baptist Hoppean AnCap. That makes me a Federalist and an Anti-Federalist at the same time! | Page 2 Truth & Liberty – Page 2 – Reformed Baptist Hoppean AnCap. That makes me a Federalist and an Anti-Federalist at the same time!